Sit back, kids, and I’ll tell you a true story. Once upon a time, me and my friends decided to rent an apartment for the first time in our lives. We were thrilled at the prospect of independent living, but little did we know we’d have more roommates than we’d ever planned for. All seemed fine in the daylight, but then the darkness came. We’d huddled in sleeping bags in the center of the room (in anticipation of furniture), and as the daylight diminished, the moonlight revealed crawling shadows upon the four walls. This was not some beautiful, shadowy cascade of an illusion, it was… a COCKROACH infestation! If only the story had been different and those shadows had been a friendly band of music loving bugs. Lucky for fictitious Jesse, her entanglement with the creatures of the Blattodea order is far more quirky and endearing than my personal experience. TOMORROW, Josephine Suhs’ live action comedy web series Jesse and The Cockroaches makes it’s world debut! 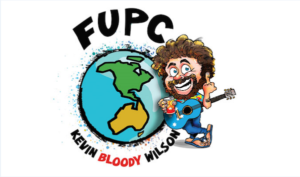 The show focuses upon an enthusiastic artist named Jesse who’s happened upon an affordable house on Craigslist. 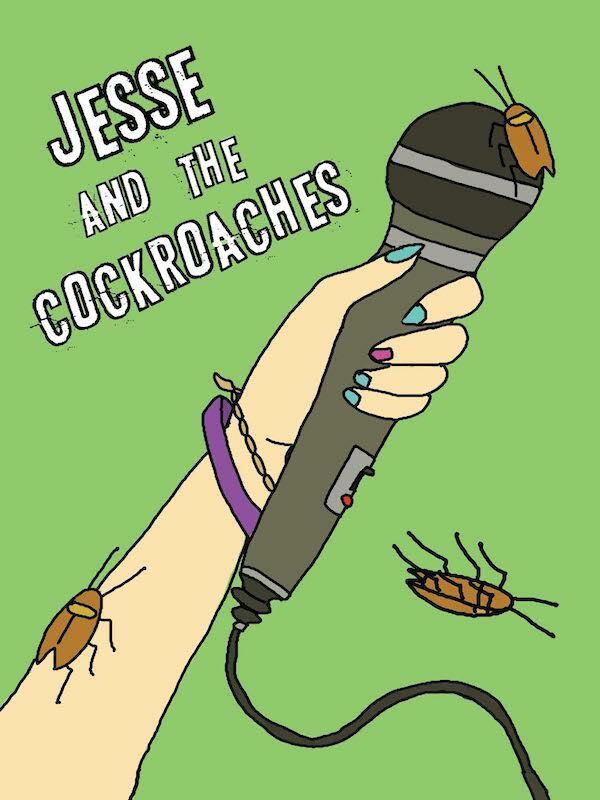 Undeterred by this giant red flag and her landlord’s warning, Jesse quickly meets her new roommates, three musically oriented cockroaches both eager and apprehensive to shack with their new pal. Perhaps living with a human will both hinder the landlord from trying to fumigate their home and bring more attention to their music? Only one way to find out! Jesse and the Cockroaches S1EP1: Trailer from Jesse and the Cockroaches on Vimeo. Mentions: Jesse and The Cockroaches debuts TOMORROW, August 8th, on YouTube. Follow the show on Ig! More about the creator HERE.